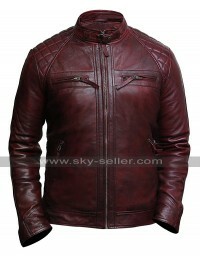 The need and presence of having hands on a decent looking jacket is always something that tends to be something very essential. 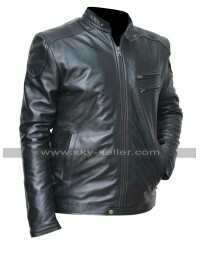 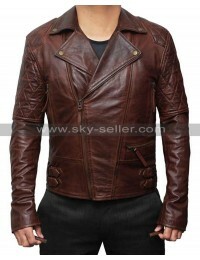 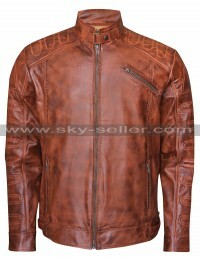 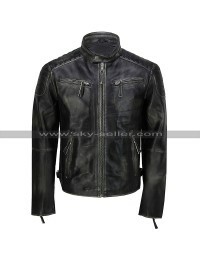 This Cafe Racer Jacket is also one such beauty which must be present in the hands of every individual since it is so amazingly designed that one may never imagine. 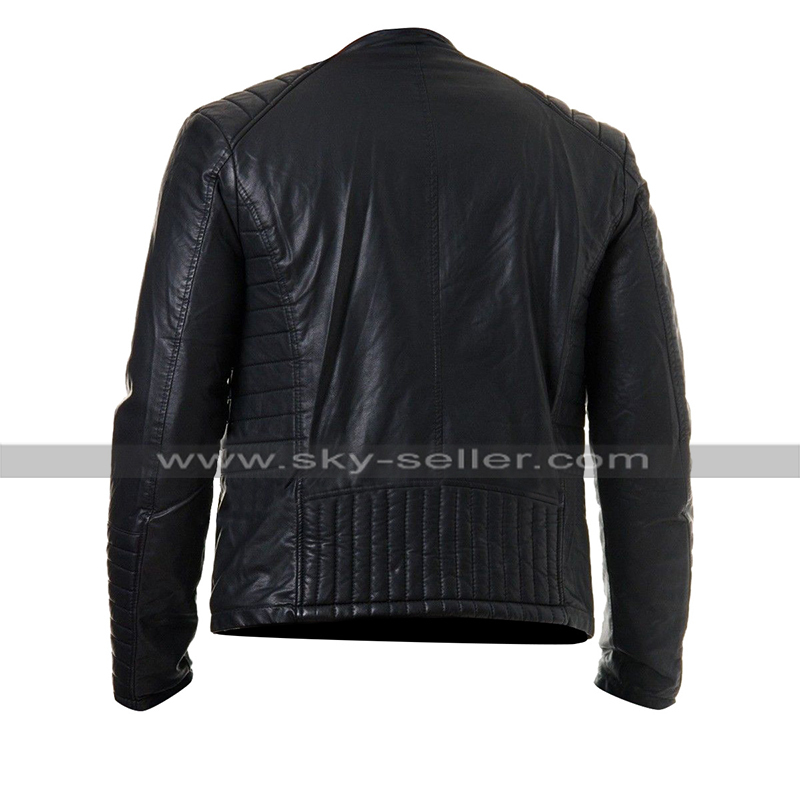 This Quilted Biker Jacket has been made using the best quality leather being a choice between genuine or faux leather and is very soft and comforting. 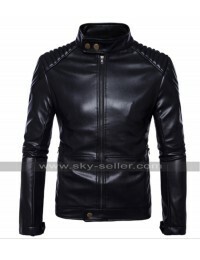 The base used in terms of color is black and this color, when combined with the leather material, offers to be something pretty glossy and appealing. 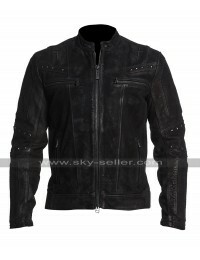 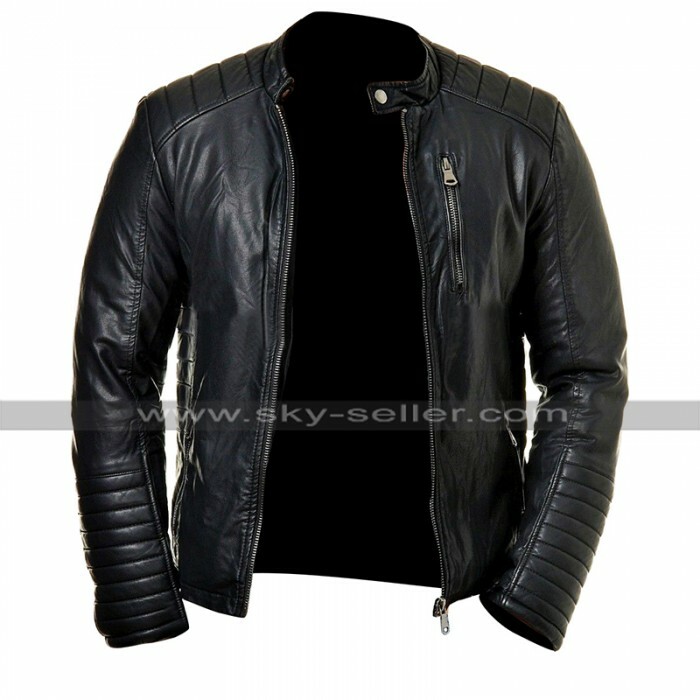 This Slim Fit Biker Jacket has been featured with the inner of viscose which is again a very comfortable option to go for. 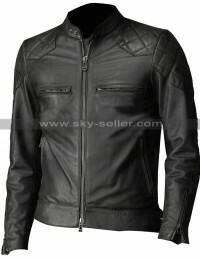 This Motorcycle Black Jacket has sleeves in full length and the pattern featured is quilted over it on the sleeves and the sides too. 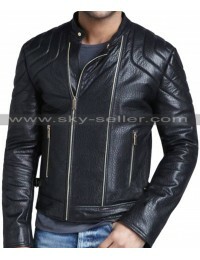 This Black Biker Jacket has a front closure and there lies a zipped pocket on one side of the chest, this Cafe Racer Leather Jacket is a perfect casual choice to be carried easily at all times. 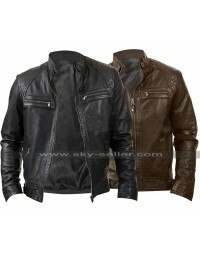 The best part is a huge variety of sizes available in the making and may easily be catered without a doubt.